The iconic MEXICO 66® model was born in 1966 and debuted at the 1968 Olympic games pretrials in Mexico with a premium white leather, stitched with a red and blue ASICS Stripe design. 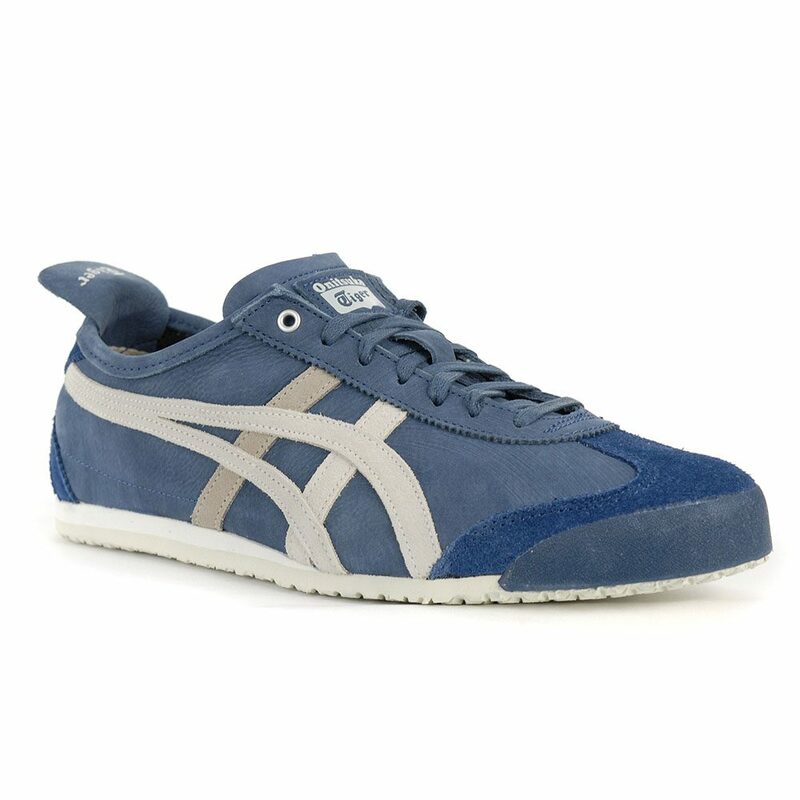 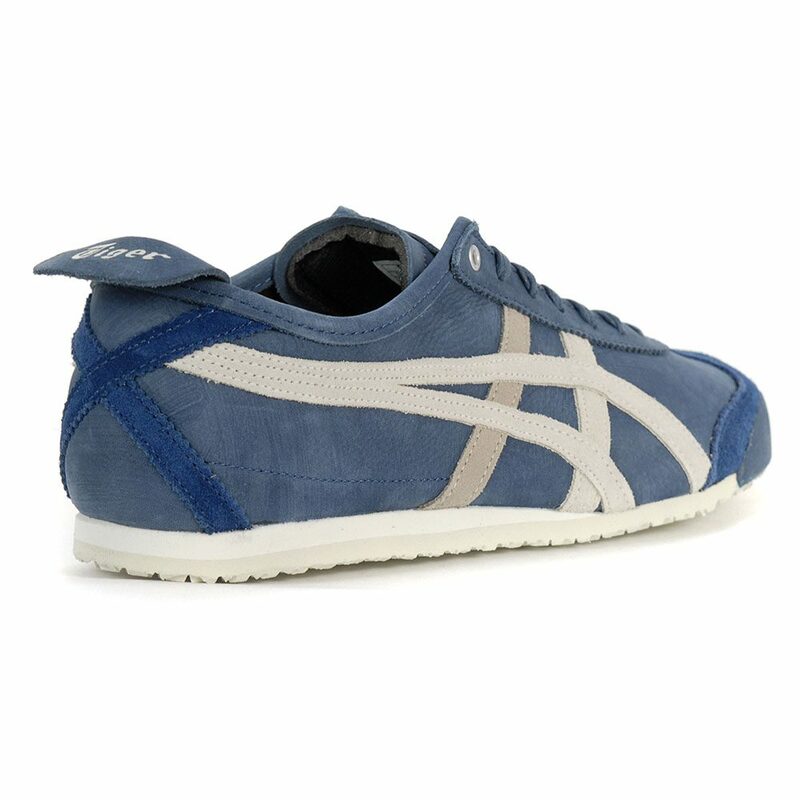 Today, the classic runner has been reawakened and remains the most popular shoe in the ONITSUKA TIGER® collection. 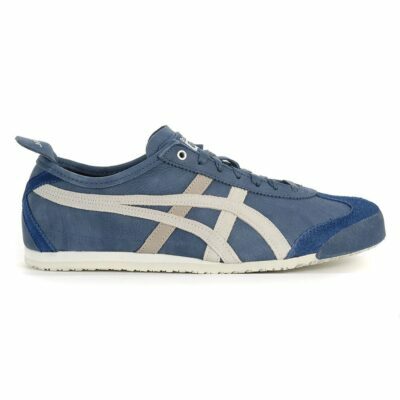 Since its revival, the heritage runner gets the full-grain leather treatment on the upper and is accompanied by a natural leather heel tab, branded with the ONITSUKA TIGER® emblem. 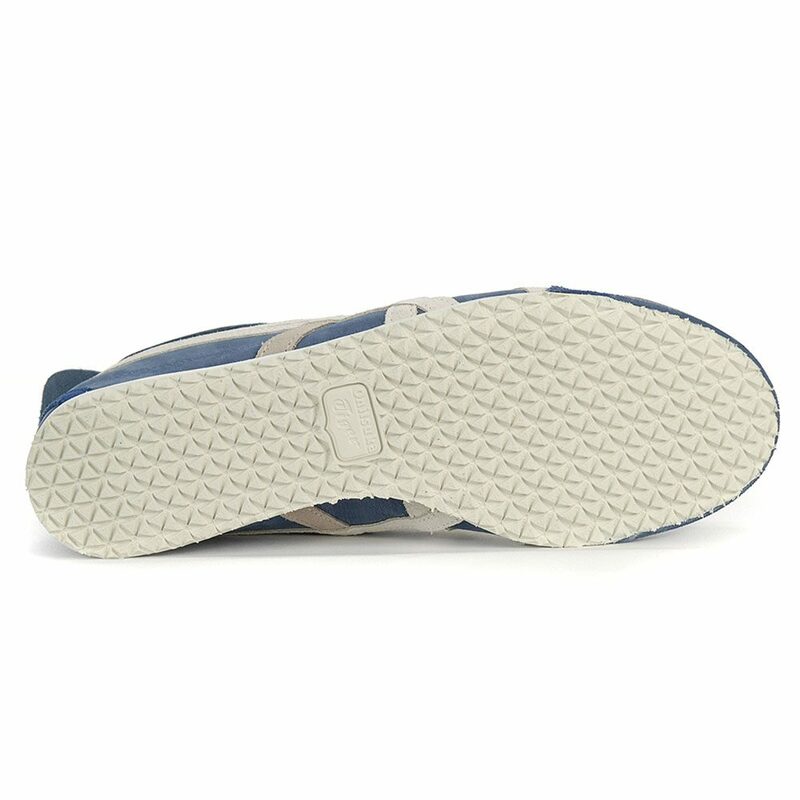 Unisex, but sizes are in US men’s sizes.